Moon River Farm is a small-scale, women-run farm located in the beautiful Nehalem River Valley. We tend just under an acre of vegetables in some of the finest soil in the county. 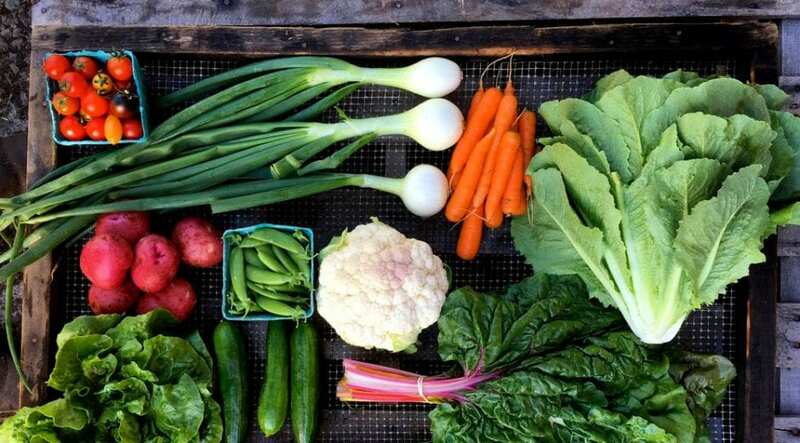 Our customers get our produce through our CSA, at the Manzanita Farmers Market, and at local restaurants. At Moon River Farm, we believe in nurturing the land, and for us that means minimal tillage with absolutely no synthetic fertilizers or pesticides. Farm visits by appointment. Find us at the Manzanita Farmers Market, Fridays, 5pm to 8pm, June through September.